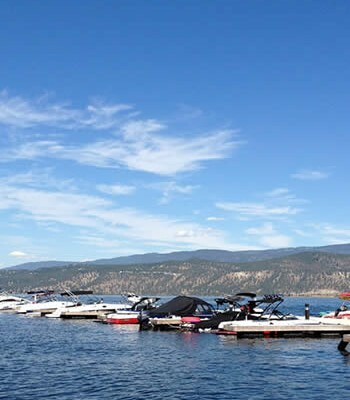 Milfoil’s unfavourable effects have been most evident in Vaseux Lake, but it’s also present in other South Okanagan lakes including Skaha, Okanagan, Osoyoos and even Tucelnuit Lake in Oliver. 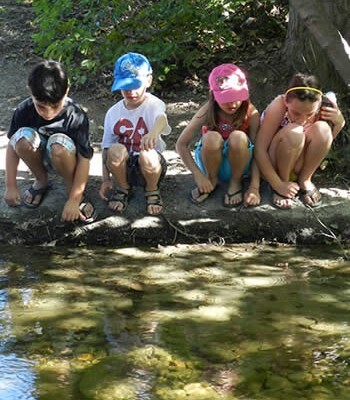 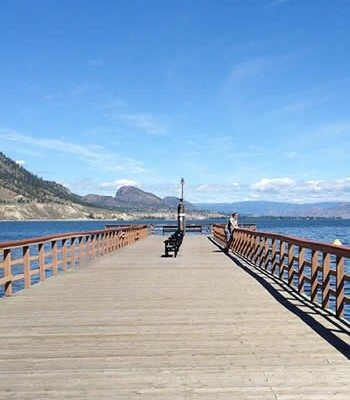 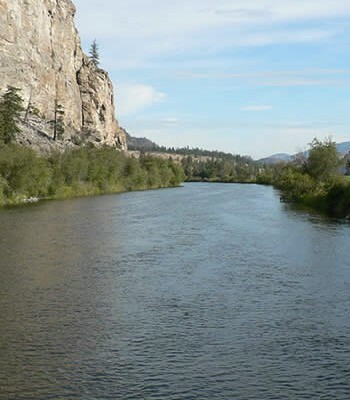 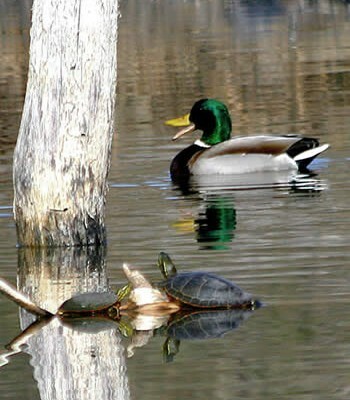 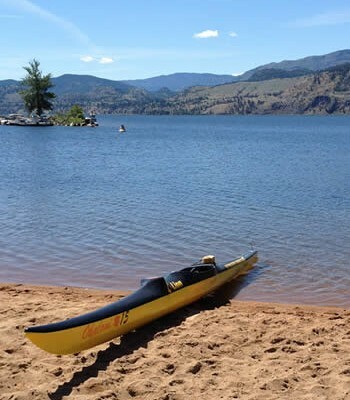 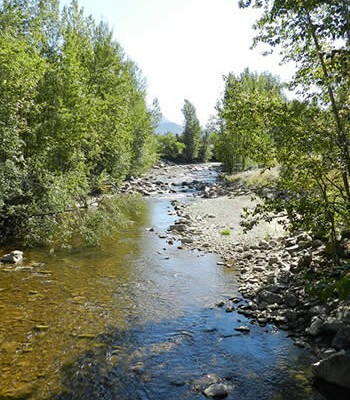 But unlike Vaseux, the other lakes were all included under the jurisdiction of the Okanagan Basin Water Board, which monitors and treats excessive levels of milfoil. 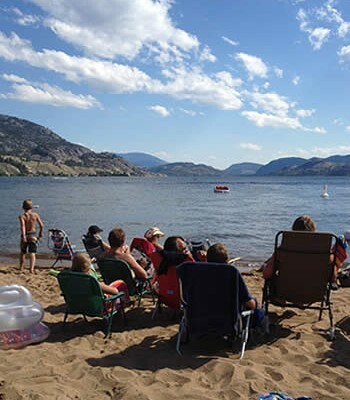 Because Vaseux is in the middle of all those lakes, resident Norm Gaumont couldn’t rationalize why it’s not on the water board’s list of lakes.